Delivery Available on All Materials! 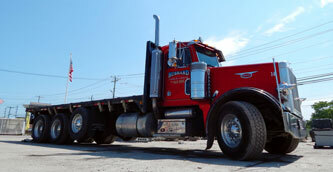 Contact Hubbard Sand and Gravel today to schedule your delivery. 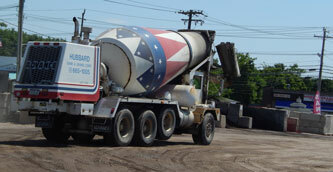 Timely delivery of all your Landscape, and Mason Material needs. 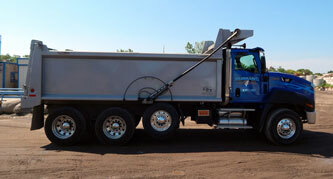 Sand, Gravel, Topsoil is just a call away! The best service with the best products is a winning combination. Check out our product page for a list of all that we do. Need something specialty? We do that too just give us a call! Call us today for best service!